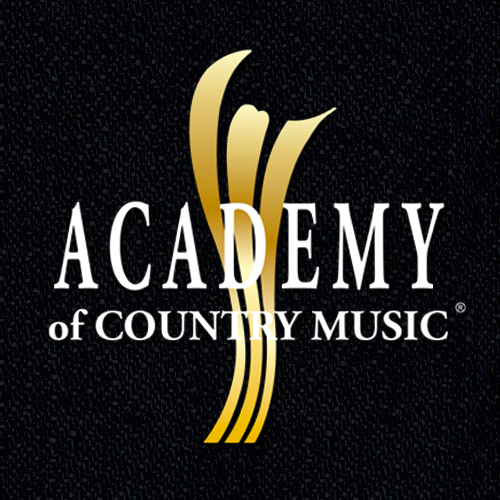 WINNERS ANNOUNCED FOR THE "54TH ACADEMY OF COUNTRY MUSIC AWARDS™"
ENCINO, CA (April 5, 2019) – The Academy of Country Music® announced a return of the partnership between Aflac, the leader in supplemental insurance sales at the worksite in the U.S. and exclusive insurance partner of the ACM Awards®, and ACM Lifting Lives®, the charitable arm of the Academy of Country Music, to present the Aflac ACM Lifting Lives Honor for the second consecutive year. This year’s recognition will be given to an individual for his or her outstanding support in the music community. Encino, CA (April 4, 2019) – The Academy of Country Music® announced today ACM Award® winning artist Lauren Alaina has been named the official social media correspondent for the 54th ACADEMY OF COUNTRY MUSIC AWARDS™. During The Week Vegas Goes Country®, Alaina will bring fans a front-row seat and behind-the-scenes perspective of the ACM Awards experience in real-time. 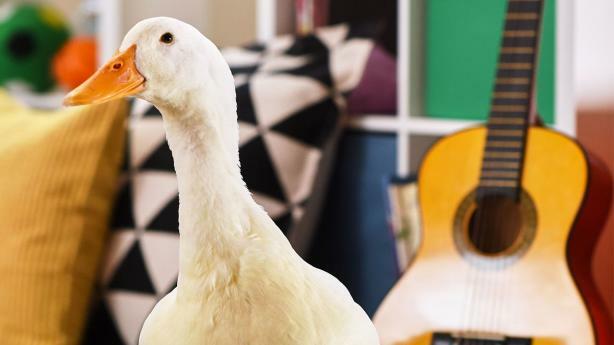 Fans can watch for content posted across the ACM and CBS social platforms, as well as Alaina’s personal handles.